There are many people responsible for making the Midtown District inviting. Our smiles are real. We are happy you are here. 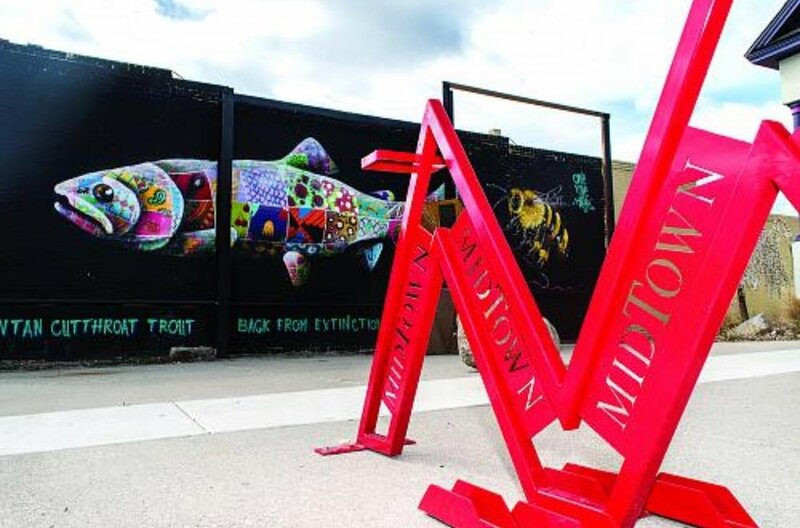 The story of Midtown Reno is one of original, inventive, courageous and like-minded entrepreneurs who recognized a special opportunity right under our noses—the chance to change the face of a neighborhood. Drawn to a rejuvenated community that shares a common vision, we work together to continue to breathe new life and energy into the District. We hope you are enjoying the fruits of our labor of love. Talk with us, shop with us, eat, drink and be merry with us! We appreciate your support! With an amazingly diverse selection of eateries, coffee shops, bars, and nightlife, Midtown Reno offers different flavors for every day of the week. Our establishments source from local growers and distributors, ensuring that your dining and drinking experiences are as fresh as possible. Midtown Reno is a hot spot for the local connoisseur looking for a break from the regular. Our shops exhibit originality and diversity that rival any market. Reno’s Midtown District is a hip corridor where everyone has a favorite dish, drink, and store that they want to share. Come see what everyone is talking about! These unique midtown businesses are leading the way for trends in beauty. Our local talent is inspiring style, getting involved with community groups, and winning awards in their industries. With high-end treatments and designer digs, Reno's Midtown District salons and spas are fashionable and luxurious. From banks, to real estate, to photography studios, Midtown is more than just shopping and dining.